Submit a link or resource in the comments or via email. Hi Jason. 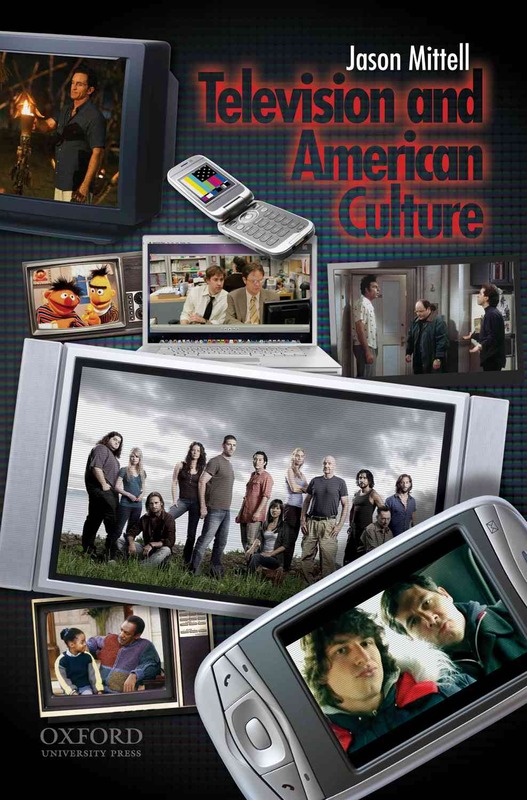 I’ve been using your book for a few years in our upper-division writing courses here at CU Boulder titled (appropriately enough), “TV and American Culture.” I’ve also been using your pitch project in the class, with some minor modifications, and it’s been fantastic. Students really enjoy it. Anyway, here is the newly-built website for the course, which has links to previous blogs and assignment and whatnot. I thought you might be interested. *And, yes, that’s me with Hosea Rosenberg in that tiny little avatar picture. Using this as a textbook but confused as to why there is no Glossary to assist students as a teaching tool. It would be beneficial to include one in upcoming editions or have an online (possibly interactive) glossary available through your website.